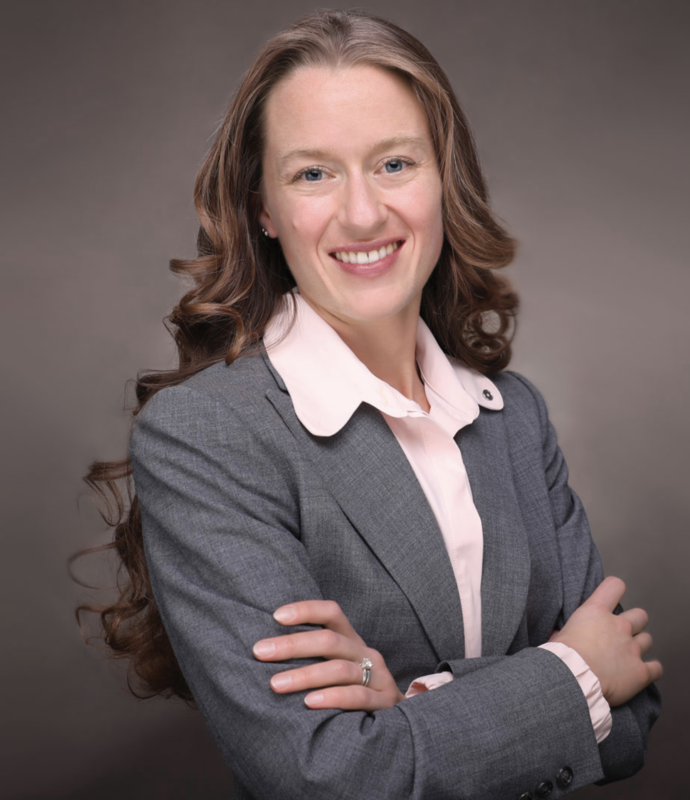 Republican Kristi Racines beat out Democrat Jeff Dokter to be Wyoming's next State Auditor. Racines, who is the current Chief Fiscal Officer and Director of Human Resources for Wyoming's judicial branch, focused her campaign on accountability and transparency. While those issues are still of great importance, she said her goal as auditor is to do a good job managing Wyoming's books. "Having excellence and competency in the day to day operations; paying the bills, taking care of the vendors, taking care payroll, those are things I actually talked about as the bedrock and the foundation of what the auditor does," said Racines. She said the Wyoming State Auditor's office has consistently won awards for excellence in financial reporting, which she plans to uphold. "Continuing that excellence in that reporting. Making sure we do a good job there," said Racines. "And there's always, whenever you have a transition like that, there's always a learning curve. So I know a lot about what the auditor's office does but I'm also smarter enough to know I don't know everything." She said she's also looking forward to serving as auditor on the State Loan and Investment Board, the Board of Land Commissioners, and the State Building Commission. Wyoming's Superintendent of Public Instruction Jillian Balow will serve a second term. Four years ago when she started her first term, she said educators called for strong leadership and stability in K-12 education. She said delivering that along with her reputation for collaborative decision making is why she ran uncontested this time around. Ed Buchanan will continue his stint as Wyoming's Secretary of State. Buchanan has held the office since March when he was chosen to fill the unfinished term of Ed Murray. Wyoming Senator John Barrasso beat democratic challenger Gary Trauner in a landslide victory. Barrasso's campaign focused on his role in decreasing federal regulations and cuts to federal income taxes. Wyoming House District 33 is mostly in Fremont County and includes Lander and the Wind River Reservation. This year the seat is heavily contested between an incumbent, who is a chair of a legislative committee, and a popular Northern Arapaho woman who's a former Fremont County Commissioner. But Northern Arapaho Tribal member Andi Clifford said she would like to represent both tribes in Cheyenne as a Democrat.